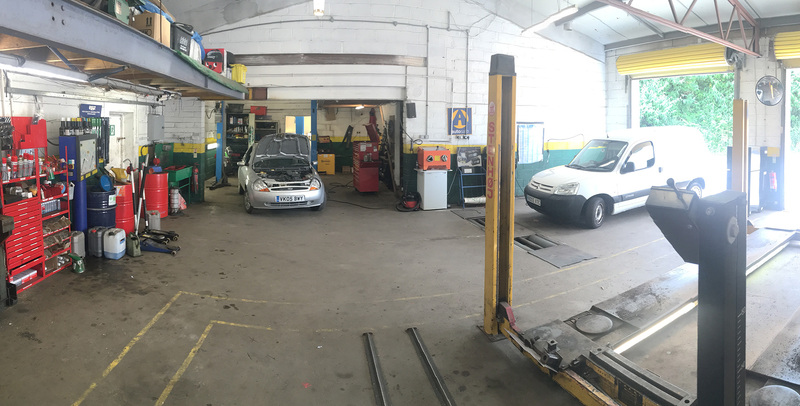 We offer MOT testing, cost-effective servicing and repairs. Established 2004, we pride ourselves on friendly, fast quality service. 2003 saw European Union legislation change the way cars may be serviced and repaired, motorists can now choose any garage to service their cars and save money – without invalidating their manufacturer’s warranty! 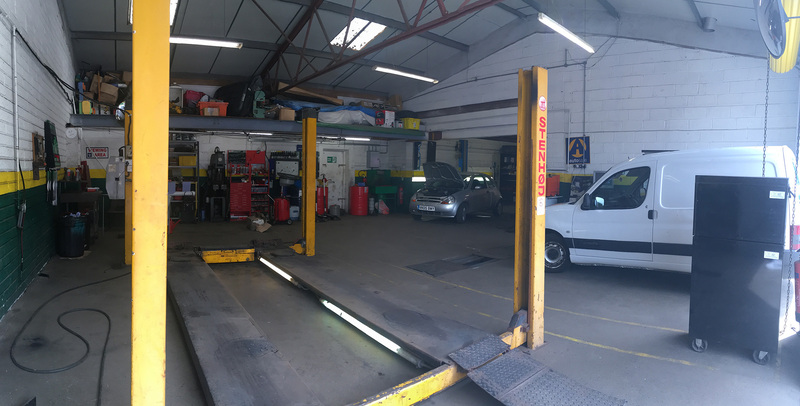 Looking for an MOT test centre in Penzance with a warm, friendly and fast turnaround, then you have come to the right place. Convenient A30 location (Click for Map). Penwith Service Centre are able to provide Class 4 MOTs and Class 7 MOTs by arrangement. We will take good care of you and your vehicle while you are here and should your car fail its MOT and you would like us to take care of the work, we can offer you a free re-test within 10 working days. All Class 4 MOT’s are done on site by fully trained professional mechanics. Courtesy cars are available on request. Regular servicing not only keeps your car roadworthy and running smoothly, but also makes sure it holds it value for as long as possible. A Full Service is ideal for an annual maintenance programme for your car and recommended every 12,000 miles or 12 months – whichever is sooner. We offer our vehicle maintenance and servicing to the general motoring public as well as contract customers whose fleets we maintain at regular service intervals. Penwith Service Centre can deal with all different types of car repairs. We are also Delphi Diesel Specialists. Want an estimate for you car repairs or servicing without the hassle of traveling from one garage to another. Simply fill in our online form and receive an estimate within 48 hours.